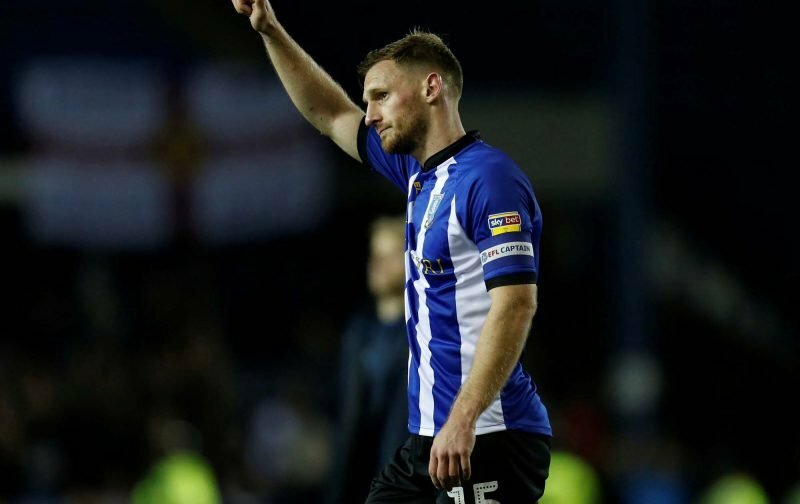 In Tuesday evening’s Championship clash with Nottingham Forest, Sheffield Wednesday fans weren’t only celebrating the return of all three points, fans could also celebrate Tom Lees hitting the milestone of 200 club appearances. 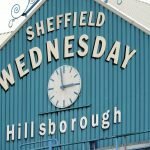 The 28-year-old was making his 41st appearance of the campaign as we took to the pitch at Hillsborough and produced the perfect response to manager Steve Bruce’s first defeat since he arrived at the club, as a Marco Matias brace and a solo George Boyd effort secured victory in the second half of the game. Having arrived from Leeds United back in the summer of 2014, he now boasts 199 senior starts for the club, and with a solitary substitute showing, it makes it a round 200. Obviously next time he takes to the pitch for Bruce, it will be his official 200th start at the club which is another milestone in itself and will be further reason for cheer.